Research shows us that new hires are making a stay or leave decision or a engaged or dis-engaged discussion within the first few weeks of joining. Capitalising on this is critical for strategy execution and driving business performance. After the onboarding employees usually become misaligned and engagement drops. This makes the job of the leader difficult. Employee Revitalisation transforms the experience to one that is constantly being aligned and engaged. With exponential technologies comes exponential change. This constant change makes business excellence an elusive concept for many organisations. Getting business excellence right is a critical pillar for future-focused organisations. The key to creating inspired employees is to not lose the vital opportunity presented when employees join. Providing an uninspiring and traditional onboarding experience is a sure way to create dis-engaged employees.  Research shows a direct correlation between onboarding spend and employee engagement, showing that companies that focus on onboarding have higher engagement levels. This is exactly what Strata Game Changers does for you. Keeping employees engaged continues to be the greatest challenge in organisations globally. To motivate employees, companies need to continuously connect and inspire them. But with emails and roadshows having little impact, future-focused companies consider more engaging alternatives.  Passport to Citizenship was developed to meet this need.  Enabling your game changing leadership is absolutely critical to unleashing greatness. As a learning management tool that enhances employee commitment, tracks their progress and boosts their chances of success as well as levels of knowledge retention, our Lead Leadership solution achieves just this.